Is energy a problem for the Gulf? At first thought one wouldn’t think so. However, the Gulf region is facing a ticking bomb. To put it as simply as possible, the cost of producing electricity is becoming unsustainable. Demand for electricity has reached a point where countries are burning up to a fifth of their daily oil production. Unfortunately electricity prices have barely risen over the past couple of decades. I didn’t realize the scale of the problem of electricity subsidies and the growing demand for electricity in the Gulf region until I worked in the energy sector. The issue is slowly gaining the attention that it deserves. One of the most impressive public sector leaders I know, Dr Saleh Al Awaji, has been constantly working to highlight ways to reduce energy consumption in Saudi Arabia. 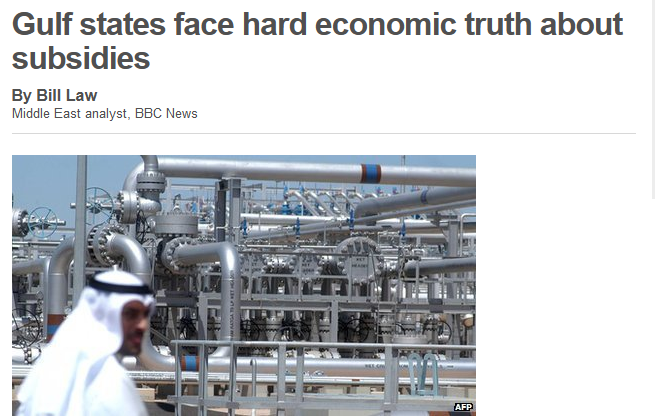 Only last week the BBC’s Middle East analyst Bill Law wrote a compelling article on the subject, which should be read by everyone who is concerned about energy consumption in the Gulf. Bill Law’s article on electricity subsidies makes for a a compelling read. And this brings me to my argument. In marketing and communications we all hope to plan and work to a long-term plan. For me, what distinguishes the good from the great are those professionals who know when and how to seize the moment, take the initiative and weave these waves of interest in related subjects into the communications plan. So, what would make sense within the context of the above issue of energy subsidies? Possibly a company’s vision and thoughts on how its technology can reduce residential energy consumption, or improve the efficiency of electricity distribution, or ways in which alternative energy can complement traditional fossil fuel energy production. The idea is simple. But it’s all about timing and approach in order to gain the maximum coverage for a company and its thought leadership. I’d love to see how energy leaders such as GE and Siemens are aiming to help the Gulf’s utilities and governments in averting the electricity subsidy cliff. Of course there are times when it may appear in bad taste to seize the moment and partake in tactical, opportunistic communications activities. 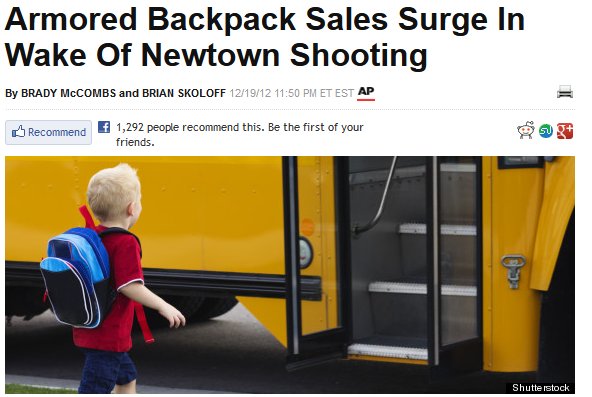 For example, promoting armored backpacks days after the devastating school shooting in Newtown. If you were a company producing armored backpacks for school children would you promote your product after a deadly shooting? This entry was posted in Marketing, Saudi Arabia, Technology and tagged BBC, Bill Law, communications, Dr Saleh Al-Awaji, electricity, Energy, GE, Siemens, subsidies, tactical communications by alexofarabia. Bookmark the permalink.